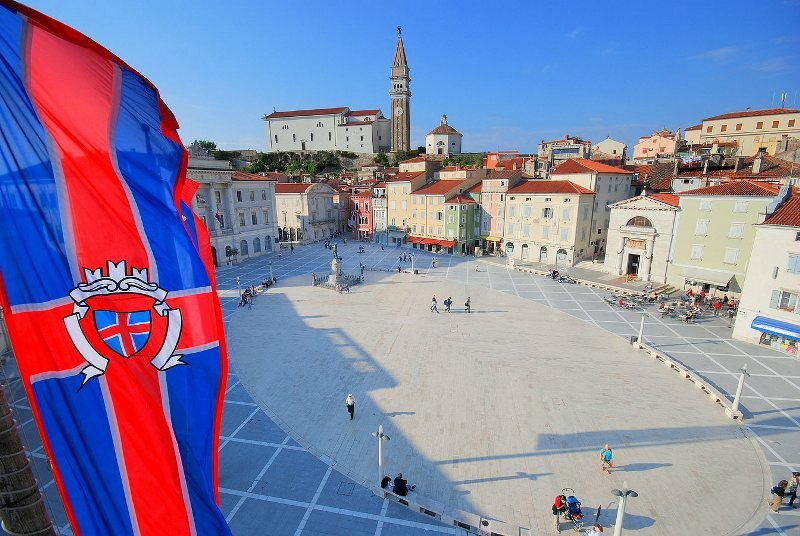 The most famous tourist center on the Slovenian coast, with only 3,000 inhabitants, Portoroz is a city that will be a pleasant surprise for every visitor to its many and varied attractions. Portoroz and its surroundings offer a wide choice of accommodation to guests, whether they are participants at various events or individual visitors. The first that come to mind are hotels along the seaside promenade and offering world class services. Foremost among them are certainly the five-star Grand Hotel Bernardin and other hotels belonging to the Hoteli Bernandin group. For guests wanting to experience the luxury of old times, Kempinski Palace Portoroz might be the right choice. The hotel was built in 1908 and has always been a tourist facility of the highest category, in addition to being a cultural landmark. Portoroz boasts several state-of-the-art convention centers, offering a large number of meeting rooms. The largest of them seating 1,200 participants. Also, outside the standard congress facilities, events can also be organized in the more unconventional surroundings, no less than in the warehouse of salt. 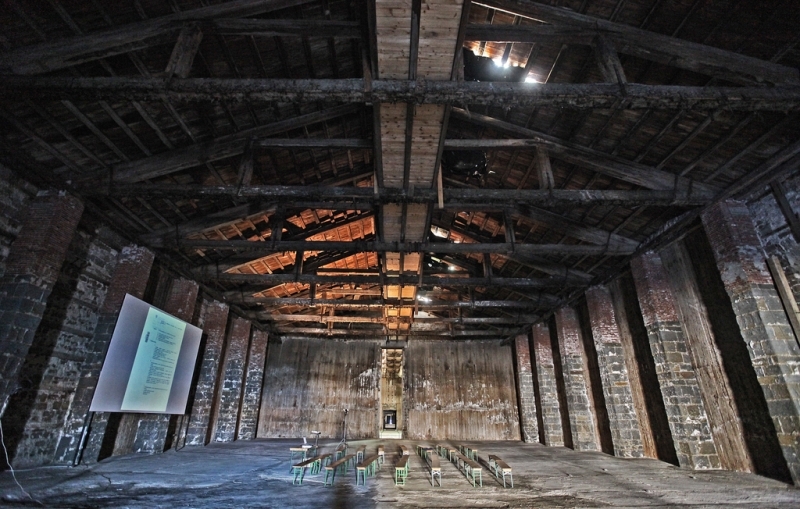 The Monfort Exhibition Space, once a salt storehouse and now an exhibition and museum facility, provides countless possibilities for event organizers. The building was constructed on the city’s beach in Napoleon’s time, from 1820 to 1845. With its authentic appearance, high ceilings, and rustic interior, it is an excellent choice for gala dinner parties and special events. Other extraordinary places for organizing events include the Franciscan Monastery with its elegant atrium, and theater Advitoriij Portoroz. Organizers of team building activities have a wide range of water and team sports to choose from, all supported by a large number of well-maintained sports facilities, or they can opt for bicycle or walking tours of the peninsula. 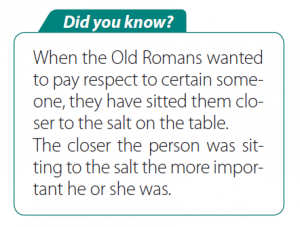 Many activities can be organized at other locations, but producing salt in the way it was made 700 years ago is an experience few other places can offer their visitors. 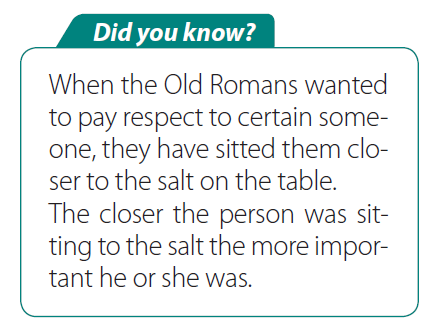 Salt played an important part in history and was the main source of wealth through the ages. 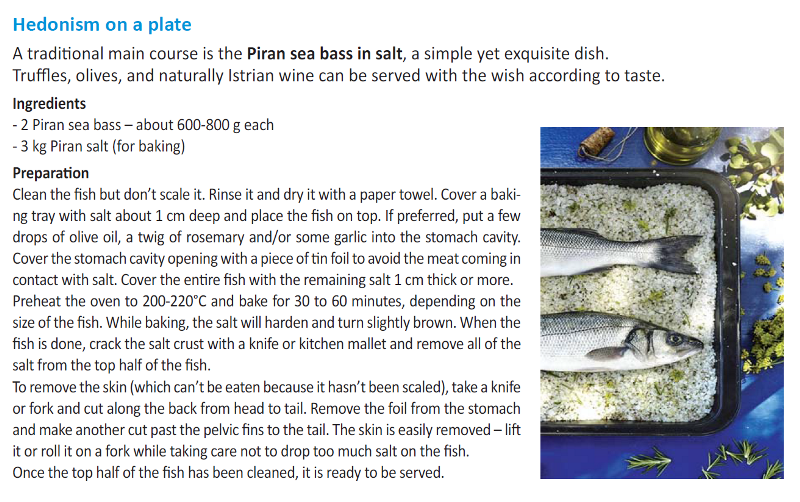 A small part of the Strunjan salt flats has been preserved. 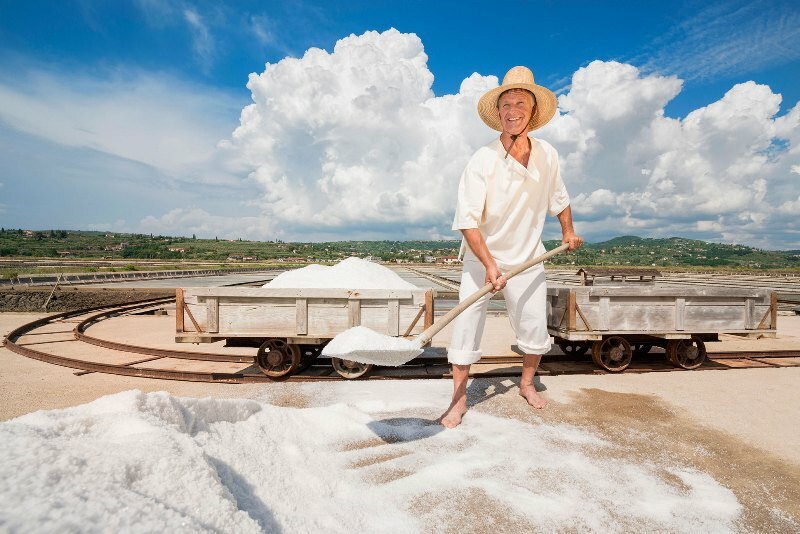 The salt-pans in Secovlje Salina Nature Park is one of the few places in the world where salt is still collected in the traditional way. The first image to leave a lasting impression on any participant is the fantastic landscape of the salt fields. After a tour of these fields and the historic tale of the harmony between man and nature, teams could compete in the traditional method of producing salt.